Lauren McGough is a falconer and anthropologist that has dedicated her life to the art and practice of hunting in partnership with eagles. Falconry is a window in the complex and fascinating lives of birds of prey. 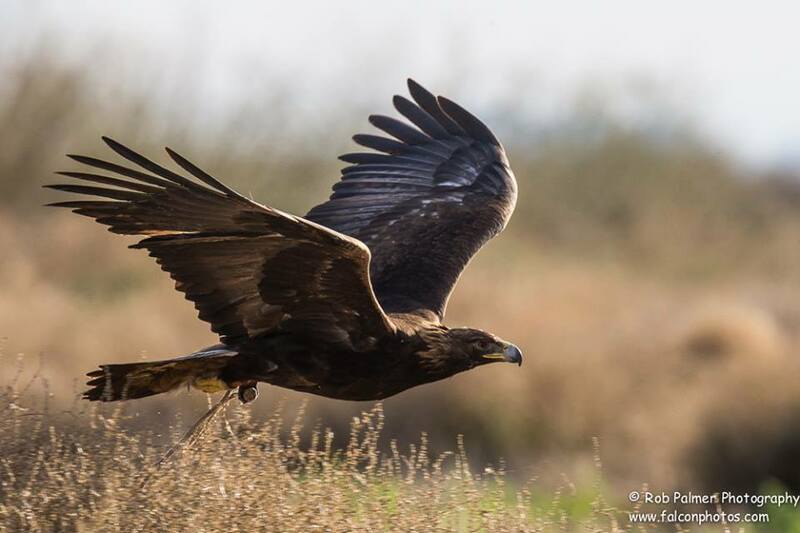 To hunt in partnership with an eagle is to be a visitor to the most wild and hidden aspects of the natural world. Falconry, recognized by UNESCO as an Intangible Cultural Heritage, is practiced on six continents by dozens of cultures. Over the millennia falconry has been instrumental in informing our understanding of birds of prey and their conservation. Lauren learned to hunt with eagles through years of living with the nomadic Kazakh berkutchi of Mongolia. Now she uses this knowledge to rehabilitate injured eagles in the United States and South Africa. Through falconry and hunting, these eagles can gain the fitness, confidence and skills they need to live a long life in the wild.